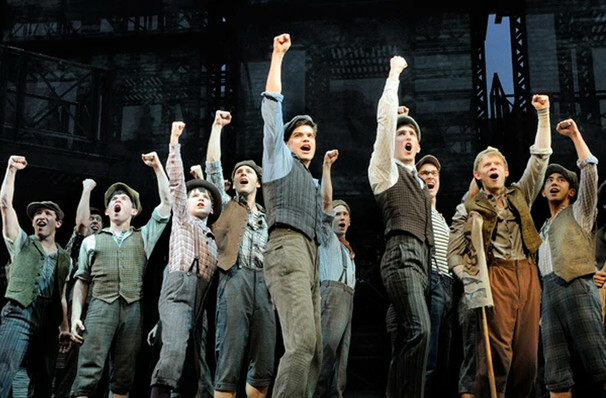 Why See Newsies - The Musical? The Disney Musical With Gumption! 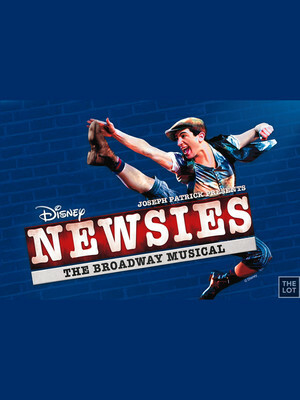 With a book by Tony Award winner Harvey Fierstein and a score by Oscar winner Alan Menken, Disney's all singin', all dancin' Newsies musical was always destined for Broadway blockbuster status, celebrating a successful stint on the Great White Way with over 1000 performances and two Tonys in 2012. Don't miss the thrilling tale as it makes its way up North to Toronto's Randolph Theatre, just in time for the holidays! Based on the 1992 feature film, Newsies chronicles the plight of its titular gang of New York paper delivery boys when the fat cats at the top of the chain raise the distribution prices at their expense. However, their charismatic leader Jack Kelly is more than up to the task of leading the fight, and rallies fellow paper boys around the city for a strike that'll do more than put the publishing kings' noses out of joint. Add a dash of romance, jaw-dropping song and dance numbers and a bit of underdog spirit, and you've got the formula for a great evening in the making! Sound good to you? Share this page on social media and let your friends know about Newsies - The Musical at Randolph Theatre. Please note: All prices are listed in US Dollars (USD). The term Randolph Theatre and/or Newsies - The Musical as well as all associated graphics, logos, and/or other trademarks, tradenames or copyrights are the property of the Randolph Theatre and/or Newsies - The Musical and are used herein for factual descriptive purposes only. We are in no way associated with or authorized by the Randolph Theatre and/or Newsies - The Musical and neither that entity nor any of its affiliates have licensed or endorsed us to sell tickets, goods and or services in conjunction with their events.